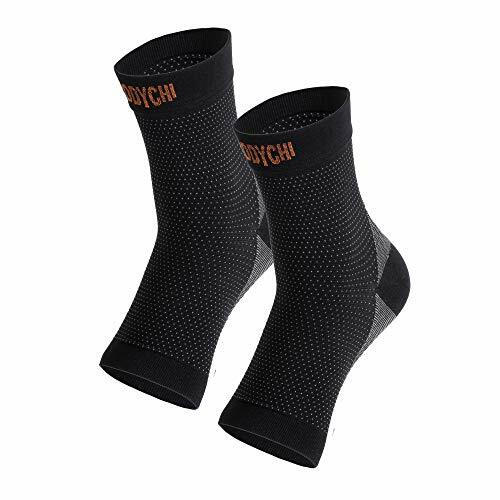 Stay at the top of your game with this ankle sleeve from BODYCHI. 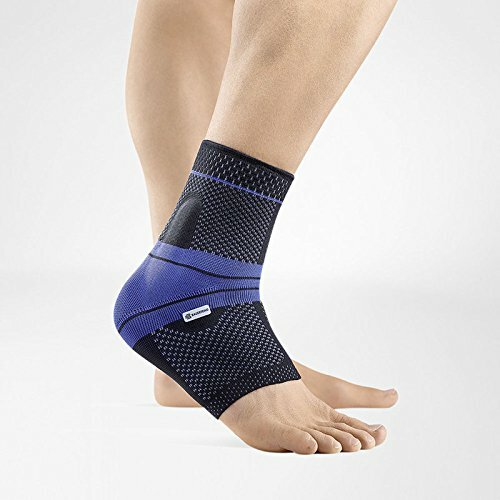 The graduated support helps reducing tissue damage caused from muscle vibration during activity. 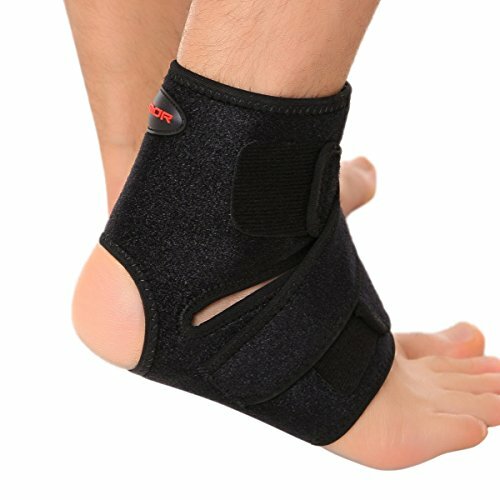 This support can lead to pain reduction, reduced swelling and inflammation, and can support achy joints. 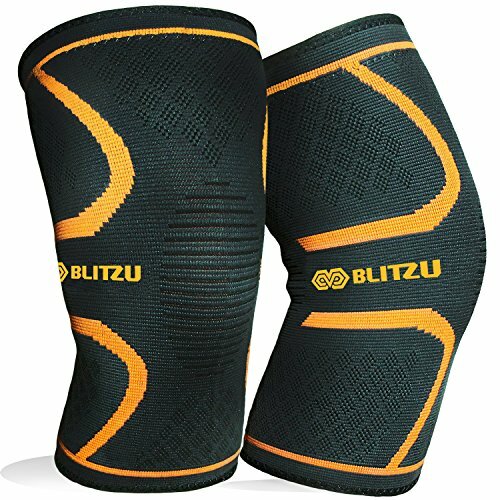 Protect your body and heal faster with this effective sleeve. 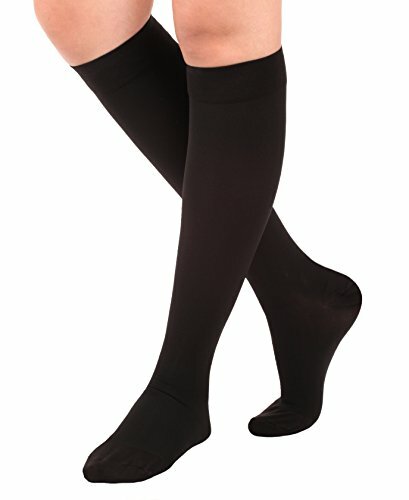 The breathable elastic material releases moisture and protect you from odor causing bacteria. 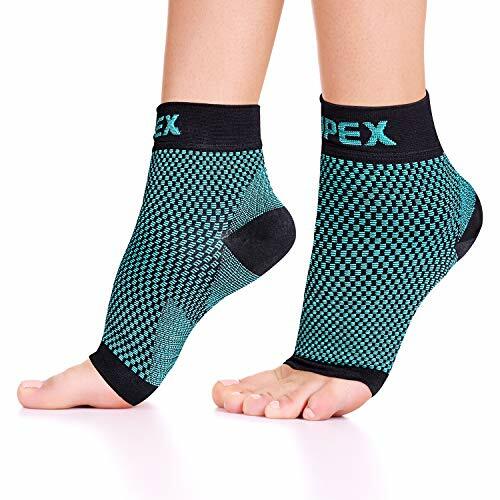 Made of high quality polyester, nylon, and spandex blend with a high-wicking composition that pulls sweat away from the skin to prevent chafing and rashes. 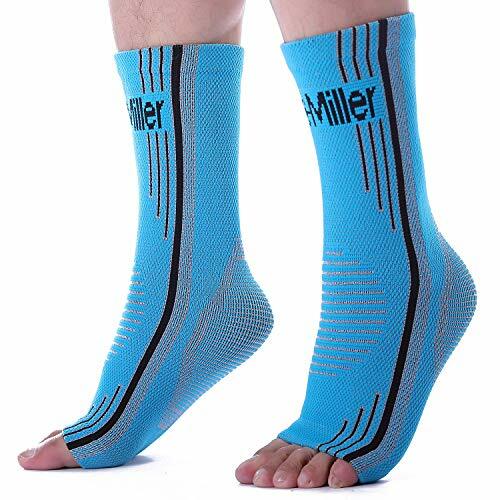 These ankle sleeves provide reliable support and compression to ligament sprains, arthritic, swollen, and injured feet while stabilizing the muscles in the joint area to reduce pains. Produced by an FDA-approved factory. 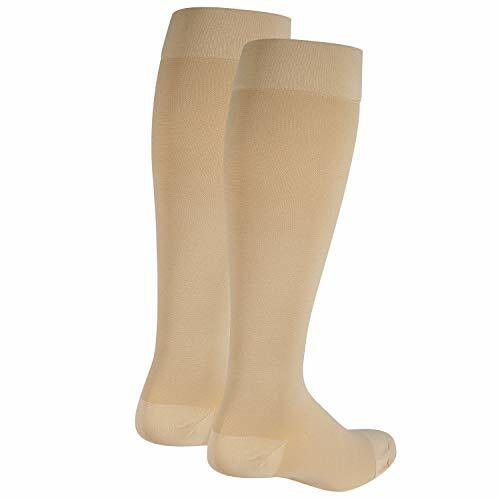 Comes in a Pair, Size XL, fits 12″ – 14.5″ for Men and 13″ – 15.5″ For Women.